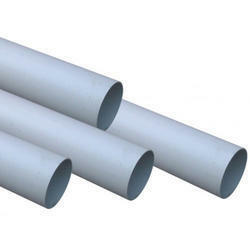 We are leading manufacturer of Plastic PVC Pipe. Ranging from 20 mm OD to 315 mm OD in Class 1 to Class 6 pressure classes. We supply for irrigation, bore well casing pipes, building material, government supply, etc. Plant capacity of 8000 metric tonnes per month. 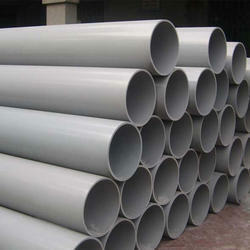 We are leading manufacturer of Self Fit PVC Pipes. 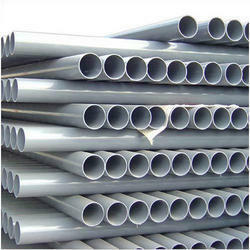 We are leading manufacturer of Rigid PVC Pipes ranging from 20mm OD to 315mm OD. Pressure range is available from CLASS 1 TO CLASS 6 i.e from (2.5 kg to 12.5 kg in ISI). All pipes are available in ISI standards. Our organization manufactures and supplies a variegated range of PVC Plastic Pipes. 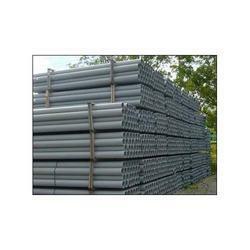 These pipes are well known for their durability, reliability, high performance and are widely acclaimed by the clients. Our products are widely used in the various commercial sectors such as homes, hospitals, offices and transport terminals. Customers can avail these products as per their needs and specifications. These pipes are developed under the supervision of our experienced professionals. 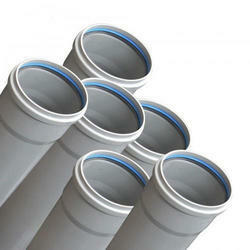 We Idol Plasto Pvt Ltd are leading manurfacturer and supplier of PVC Pipes. We are offering for Rigid PVC Pressure Pipes for our clients. We are leading manufacturer of uPVC irrigation pipes ranging from 20mm OD to 315mm OD. We are leading manufacturer of PVC Agriculture/Pressure Pipes. Our organization manufactures and supplies a variegated range of Plastic UPVC Agriculture Irrigation Pipe. These pipes are well known for their durability, reliability, high performance and are widely acclaimed by the clients. Our products are widely used in the various commercial sectors such as homes, hospitals, offices and transport terminals. Customers can avail these products as per their needs and specifications. These pipes are developed under the supervision of our experienced professionals. We specialize in offering a wide range of UPVC Agriculture Irrigation Pipe. These products are manufactured using premium quality material and other necessary components. A team of professionals makes sure that these products are developed as per the exact specifications of the clients. Before the final dispatch, the entire range is checked on various parameters to ensure their flawlessness. These products are well known for their durability, corrosion & abrasion resistance features. We manufacture White Pipe ranging from 20mm OD to 315mm OD from Class-1 to Class-6 pressure ranges. We have all kinds of testing equipment for quality assurance and while in the the process all pipes are continuously under strict sup revision of engineers. 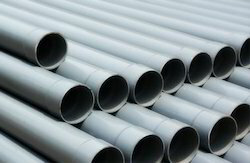 We specialize in offering a wide range of PVC ISI Pipes. These products are manufactured using premium quality material and other necessary components. A team of professionals makes sure that these products are developed as per the exact specifications of the clients. Before the final dispatch, the entire range is checked on various parameters to ensure their flawlessness. These products are well known for their durability, corrosion & abrasion resistance features.